Dell - Studio 1555 1557 1558 Dell Studio 1555 1557 1558 Series Spanish Laptop Black Backlit Keyboard G379K 0G379K CN-0G379K. 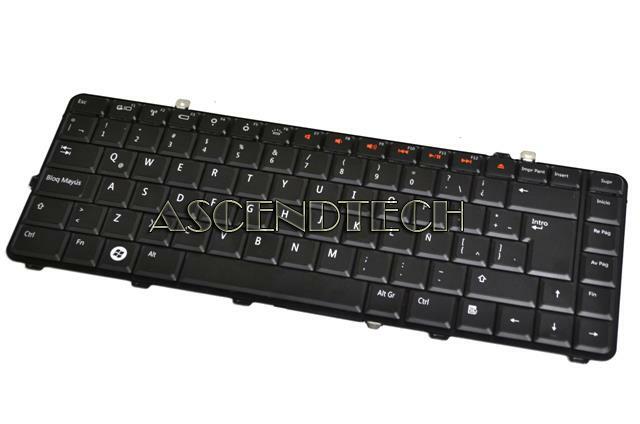 House Brand - KA558/UB SLIM MULTIMEDIA KEYBOARD Port: USB. (Color Beige or silver / black) with 17 function keys 1PCS 9.95each 100 PCS 8.00 each! Internet Win98/NT/2000XP. Retail Box. 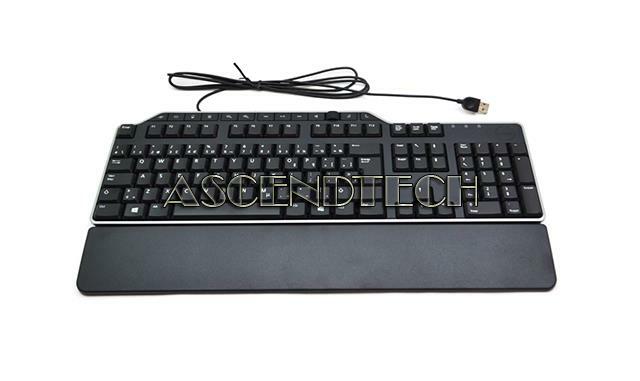 Genica - KB118PB standard 107 key Keyboard PS2 or USB compact quiet ergonomic . 1pcs 9.95 each 20 PCS 8.5 each 100 PCS 7.50 each.Color black or white Retail Box. Compatible with Windows 98/ME/NT/2000/XP. Dell - KB213p Genuine Original Dell KB213p Canadian Multilingual Slim Quiet Black Multimedia USB Wired Desktop Keyboard 17F9Y 017F9Y CN-017F9Y. Dell - SK-8120 KB212-B Dell SK-8120 KB212-B Black Slim USB Wired Spanish/Latin 105-Key Desktop Keyboard C639N 0C639N CN-0C639N. Allsop - Laptop Slimline Mousepad, Black The Allsop Slimline Mousepad (Black) provides a sleek-design and smooth hard surface which allows for optimal mousing. This ultra thin mouse pad also stores easily on top of your keyboard or seamlessly with files during travel. 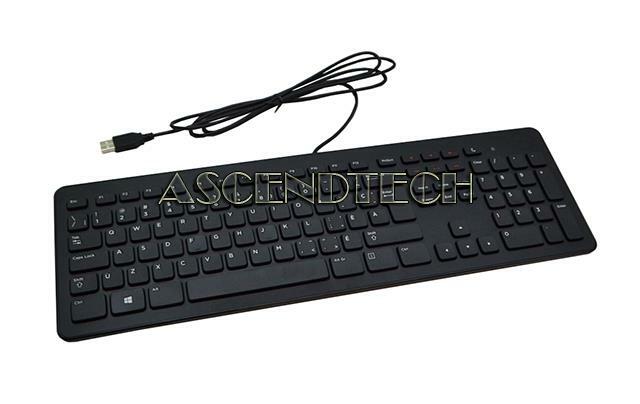 Dell - SK-8165 KWM9C1 Dell SK-8165 KWM9C1 English US Black & White Slim USB Wired 12-Multimedia Buttons 104-Keys Universal Desktop Keyboard U986M 0U986M CN-0U986M. 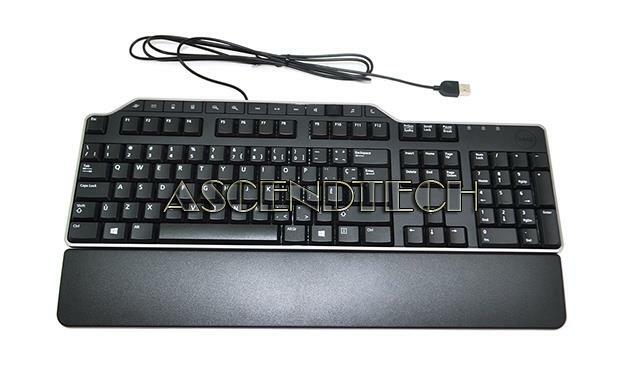 Hewlett Packard - PR1101U HP PR1101U Brazilian Black USB Wired Multimedia Desktop Keyboard 505130-201 537923-201. 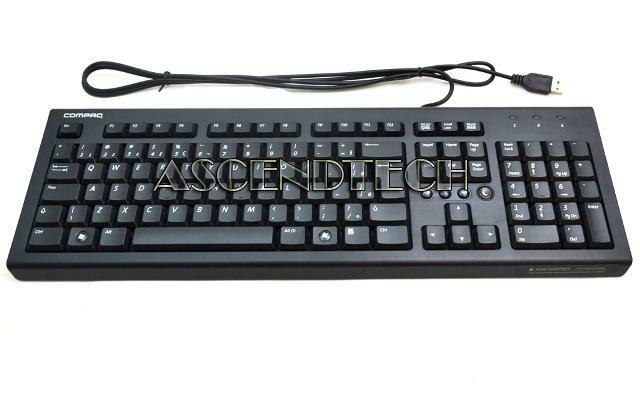 Hewlett Packard - Omni 27-1000 TS 610-1000 HP KG-0981 Omni 27-1000 TouchSmart 610-1000 Series Spanish Latin Black Wireless Desktop Keyboard 603288-161. Dell - SK-8115 Dell SK-8115 Canadian Multilingual Black 105-Keys USB Wired Standard Desktop Keyboard DJ411 0DJ411 CN-0DJ411. Hewlett Packard - SK-2085 HP Compaq SK-2085 US English Black USB Wired Desktop Keyboard 505130-AA1 537923-AA1. Hewlett Packard - KG-1061 HP KG-1061 Envy TS 20-D Pavilion 23-B Pavilion P6 P7 Pavilion Slimline S5 Series Spanish/Español Black Slim Wireless Desktop Keyboard 667209-161. Innovera - 52458 Innovera 52458 Keyboard Wrist Rest - Black - Natural Rubber Cloth IVR52458 pg.774. 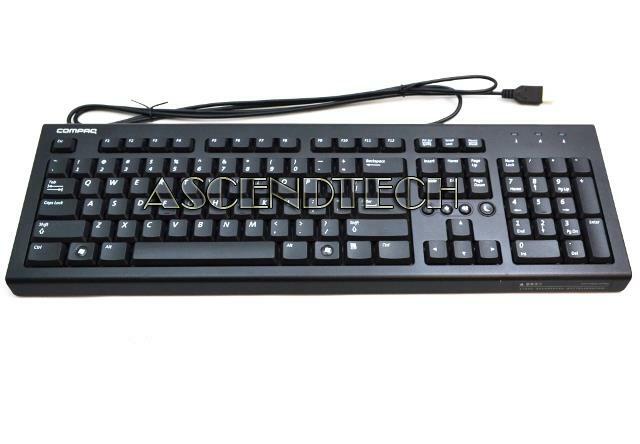 Dell - KB522p Dell KB522p 105-Key Quiet Black Canadian Multilingual USB Wired Desktop Business Multimedia Keyboard FT3FT 0FT3FT CN-0FT3FT. 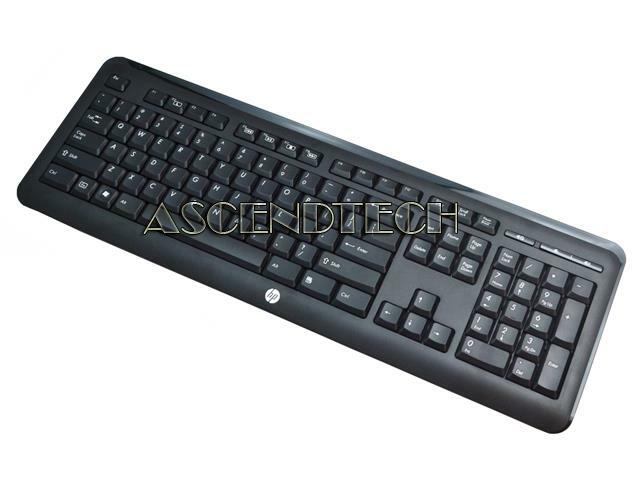 Hewlett Packard - KG-1061 HP KG-1061 US English Black Slim Wireless Desktop Keyboard 667112-372. 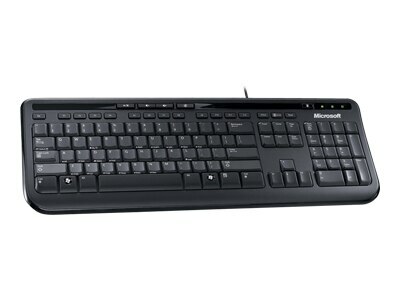 Dell - KB522p Dell KB522p Black French Canadian USB Wired Desktop Business Multimedia Keyboard YXYF2 0YXYF2 CN-0YXYF2. 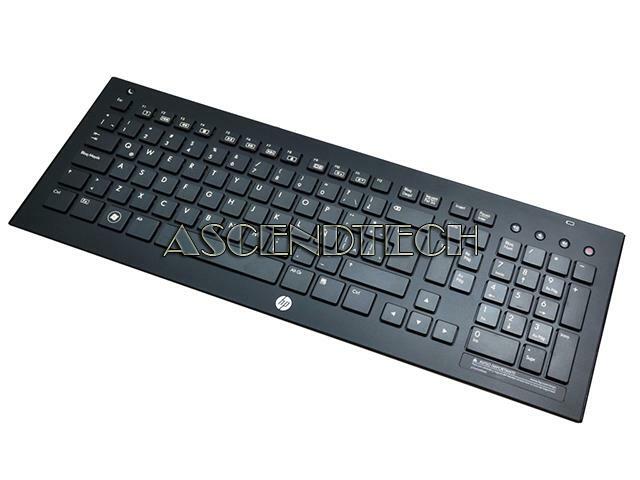 Hewlett Packard - KG-1061 HP KG-1061 Omni 120 Pavilion H8 P6 P7 Pavilion Slimline S5 Series US English Black Slim Wireless Keyboard 643689-001.